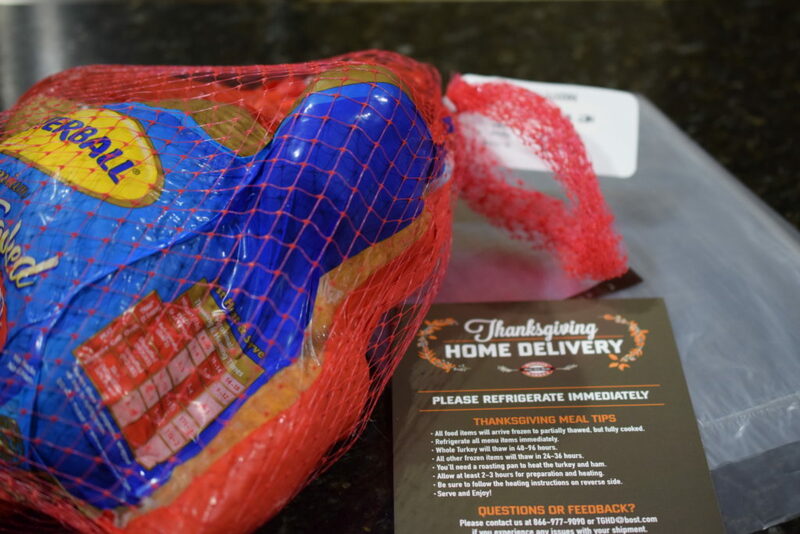 Easy Thanksgiving Dinner from Boston Market - Who Needs A Cape? This is a sponsored post in partnership with Boston Market. As always all opinions are mine. Save yourself the stresses of making a big holiday dinner. This year enjoy an Easy Thanksgiving Dinner from Boston Market, delivered to your door. Does your holiday season often wind up being more chaotic than you’d planned? 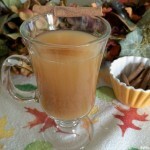 I’m going to share with you today one HUGE holiday helper that can lessen the stress. The NEW Boston Market Thanksgiving Home Delivery program! Yes, Boston Market will deliver an entire Thanksgiving meal to your door (or the door of a loved one). It is as simple as ordering online at BostonMarket.com! 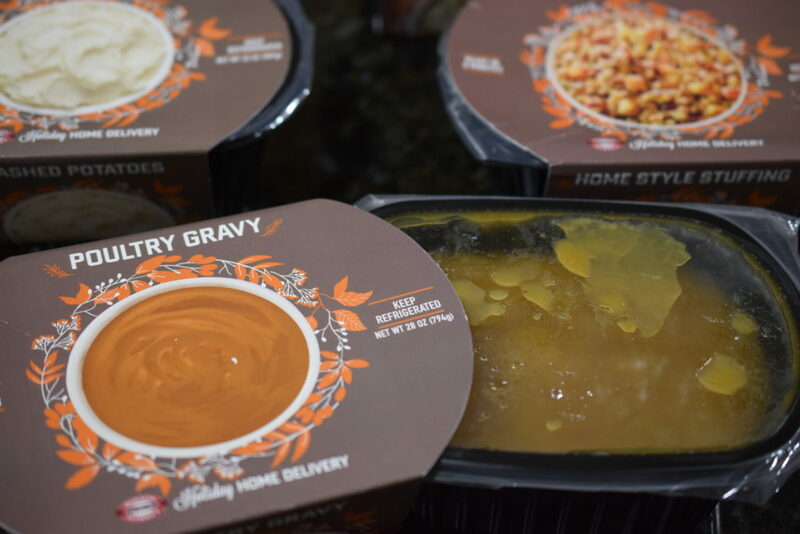 The #1 greatest thing about Boston Market Thanksgiving Home Delivery is this is a fully-cooked meal, all you have to do is heat and serve! The meal is shipped frozen, and is ready to be fully thawed, heated and on the table for serving within two-three hours. Now that’s FAST! 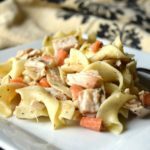 This meal is perfect for a variety of reasons. Are you too busy to cook? Is your work schedule crazy? Do you have to travel during the holidays? 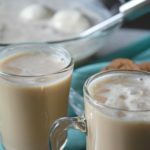 Is grandma just not feeling up to cooking this year, but still wants to host dinner? All of these are legitimate reasons for lessening the stress and ordering a fully-cooked Thanksgiving meal from BostonMarket.com. I loved the convenience of knowing I didn’t forget a single item, everything came in the box. 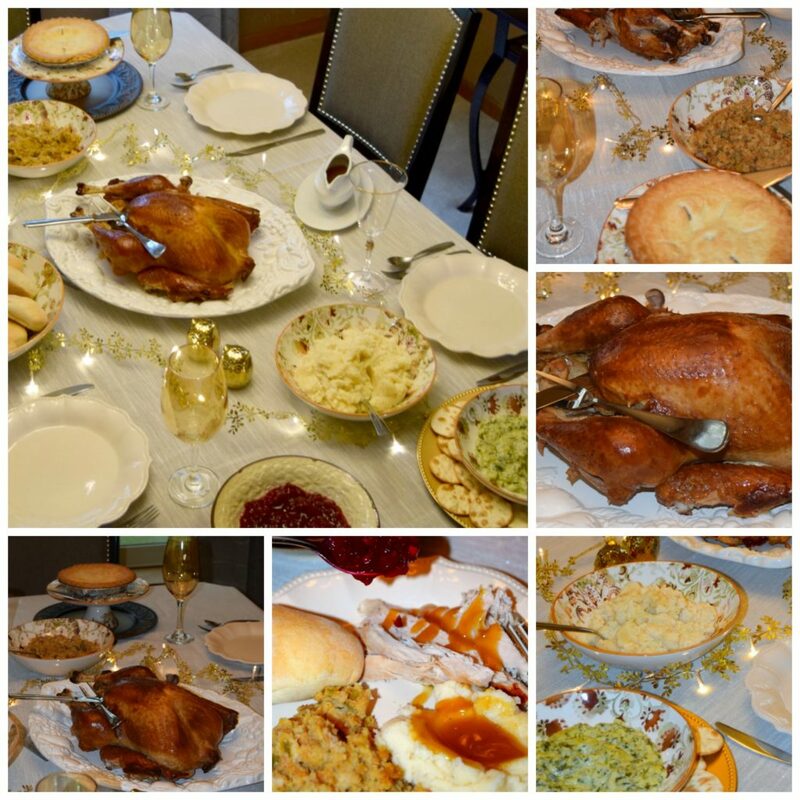 Yes, a complete Thanksgiving meal for 12 people! 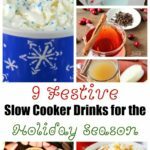 Including: Roasted Turkey Breast, Spinach Artichoke Dip & Crackers, Mashed Potatoes, Gravy, Home Style Stuffing, Cranberry Walnut Relish, Dinner Rolls, Apple & Pumpkin Pie!!! YUM YUM YUM! Since 1985, Boston Market has been serving up delicious home-cooked meals for people who don’t have the time to cook. 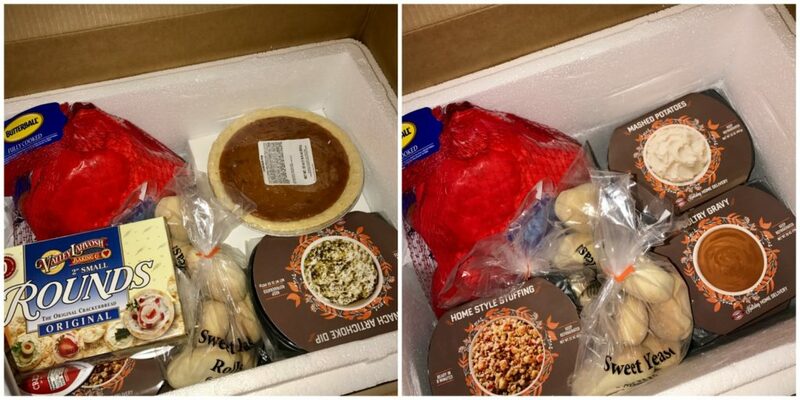 This year, not only does Boston Market want to serve your Thanksgiving dinner, the company wants to send it straight to your door. 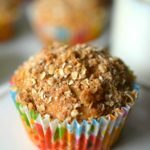 Three meals options can feed up to twelve guests, while two additional offers can feed four to six people. Orders received by November 13 ($17.99 – $19.99 flat-rate shipping fee per box, excluding tax) will arrive between November 16-18 and subsequent orders received by November 19 ($39.99 flat-rate shipping fee per box, excluding tax) will arrive on November 21. 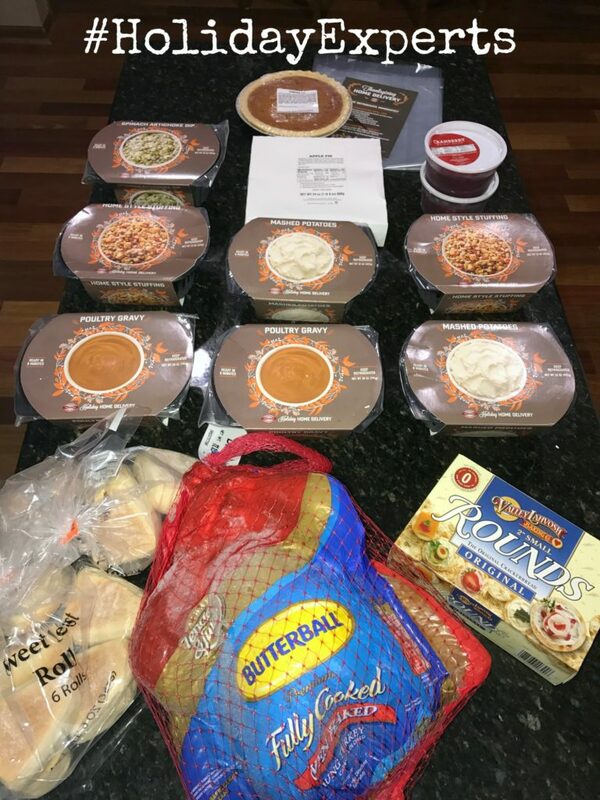 Ordering a complete meal from BostonMarket.com and having it sent to my in-law’s house will help them still be able to celebrate in their home but without the stresses of shopping and preparing the food. I can arrive and heat everything, it is just that simple. We’ll be enjoying a full dinner without the fuss! In addition to the Thanksgiving Home Delivery option, if you live near a Boston Market location the following options are available. Thanksgiving Day Meal: Join Boston Market in-restaurant on Thanksgiving Day for a traditional, delicious plated meal. 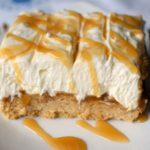 Family Meals, whole pies, and hot dishes can be picked up as last-minute additions to accompany any meal as well. No matter what, Boston Market has you covered this Thanksgiving! 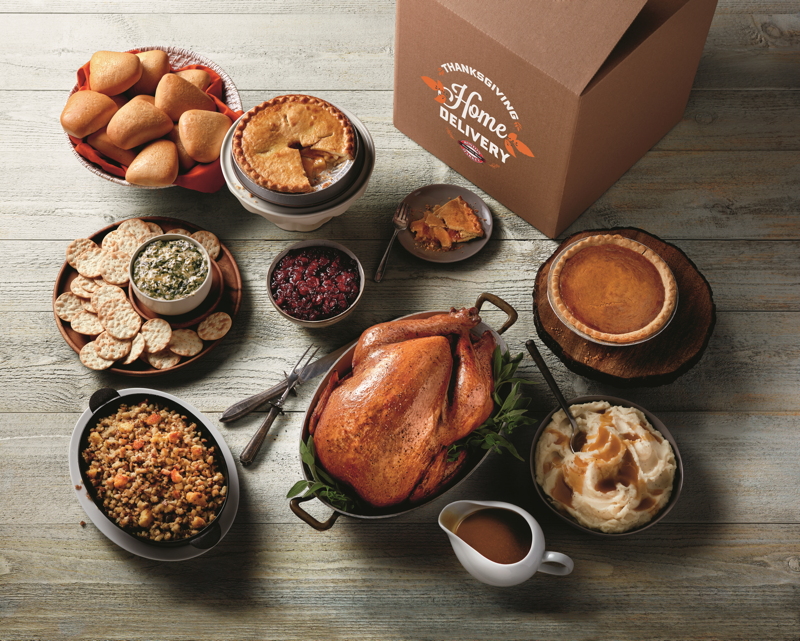 For additional information on Boston Market Thanksgiving Home Delivery and to see a wide selection of other available holiday offerings including Heat & Serve, Hot & Ready Catering and A La Carte options, visit BostonMarket.com or follow @BostonMarket (#holidayexperts). What an awesome option for Thanksgiving! I love Boston Market!